Of the 34 presidents whose biographies I’ve read so far (Washington through Truman) Abraham Lincoln has proven to be my favorite. 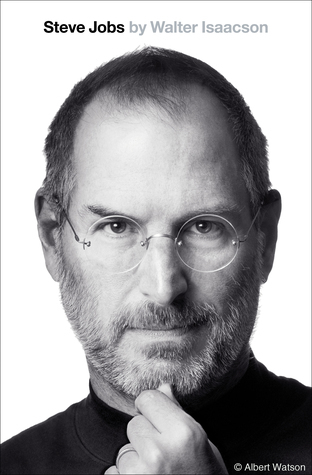 His extremely humble origins, the momentous decisions he had to make and the quality of the biographers his life has attracted all work together to make his biographies incredibly compelling. 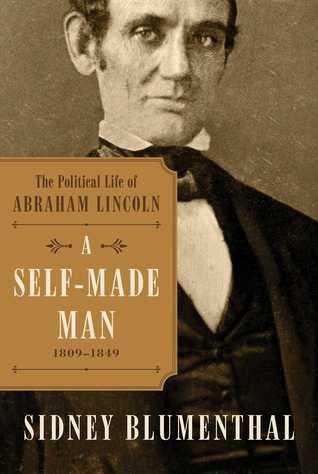 The four months I spent reading twelve of the best biographies of Abraham Lincoln were among the best-spent months of my journey though the best presidential biographies. From David Herbert Donald’s fabulous “Lincoln” to Doris Kearns Goodwin’s best-selling “Team of Rivals: The Political Genius of Abraham Lincoln” to Michael Burlingame’s surprisingly thorough “Abraham Lincoln: A Life” it seems hard to imagine a need for yet another biography of the 16th president. However, consider me intrigued by the prospect of a survey of Lincoln’s life authored by someone I have generally disdained as a mere political operative. Sidney Blumenthal is in the process of writing a multi-volume study of Lincoln and this past May published his first volume to a reasonably favorable reception. I am considering adding this volume to my “follow-up” list which, sadly, means I may only get to it once I wrap-up the remaining presidential biographies on my current list (covering Truman through Obama)…which implies sometime in 2018. In the meantime, if you decide to tackle Blumenthal’s series and have any feedback please let me know! “The first of a multi-volume history of Lincoln as a political genius—from his obscure beginnings to his presidency, assassination, and the overthrow of his post-Civil War dreams of Reconstruction. This first volume traces Lincoln from his painful youth, describing himself as “a slave,” to his emergence as the man we recognize as Abraham Lincoln.